Here we go! The final month of the 2018 Online Reading Challenge! Let’s go out with a bang! The time period for December is – Present Day! This is pretty vague I admit. After all, isn’t the sentence I just wrote already in the past? Ha! Bit of brain twister, right? Let’s define Present Day as a book written about a time period when indoor plumbing is common but flying cars aren’t. Which gives you a fairly broad range of books to choose from. This might be an ideal time to read something that’s been on your “to read” list, or a book that got a lot of buzz recently that you haven’t gotten around to reading yet. Remember, there are no Library Police, so if an outhouse or a little magic shows up in your book, no one will come knocking on your door with a court summons. 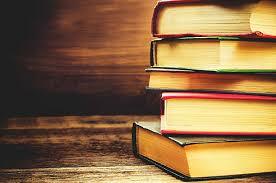 Find something you want to read and enjoy! Just, no flying cars please. To get you started here are a few of my favorite contemporary fiction titles. Where’d You Go Bernadette by Maria Semple is both funny and touching. I read it for last year’s Reading Challenge when we “visited” Seattle and wrote about it here. The Storied Life of A.J. Fikry by Gabrielle Zeven. A quick read about a curmudgeon book store owner finding, to his astonishment that despite his best efforts to avoid everything and everyone, life presents him with a second chance. Bel Canto by Ann Patchett. Patchett is probably my favorite contemporary author and I would recommend any of her titles. Bel Canto is probably her most well-known, about a hostage situation in South America and how it changed the wealthy people who were held. A Man Called Ove by Fredrik Bachman. This is a real treat of a book, charming and funny about the importance of connection and finding family in unexpected places. Even if you don’t know how to fix a window. My review is posted here. The Fault in Our Stars by John Green. I cried and I laughed out loud while reading this – sometimes from the same page. It is, in my opinion, a modern masterpiece about love, not giving up and finding meaning and purpose in each life. I wrote more about it a couple years ago on the blog. This is just the tip of the iceberg – there are lots more excellent candidates. Be sure to look for the displays at each Davenport Library building for even more suggestions. I’m going to read The Rosie Project by Graeme Simsion which I have heard many good things about. A romantic comedy about a socially awkward professor looking for love in a very methodical way, I’m looking forward to something funny and uplifting. Have you read it? What did you think? And what are you going to read this month? 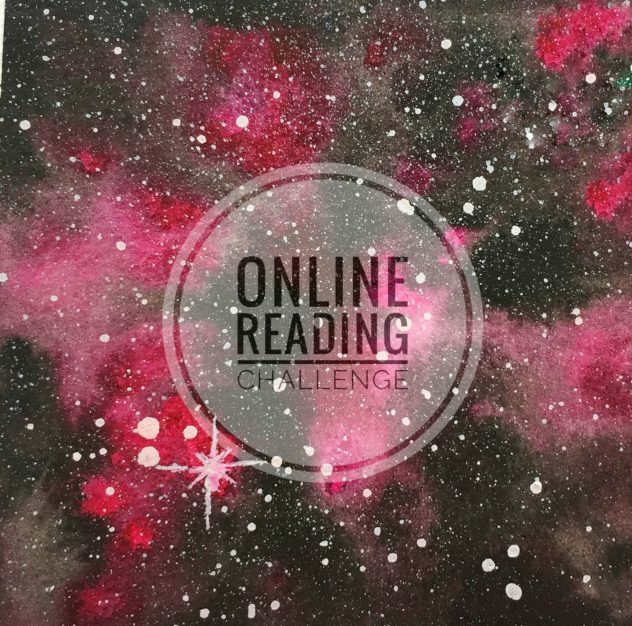 Breaking News – the Online Reading Challenge 2019 begins on January 2! Watch the blog for details, coming soon!